Tekken x Street Fighter hasn’t been shelved. 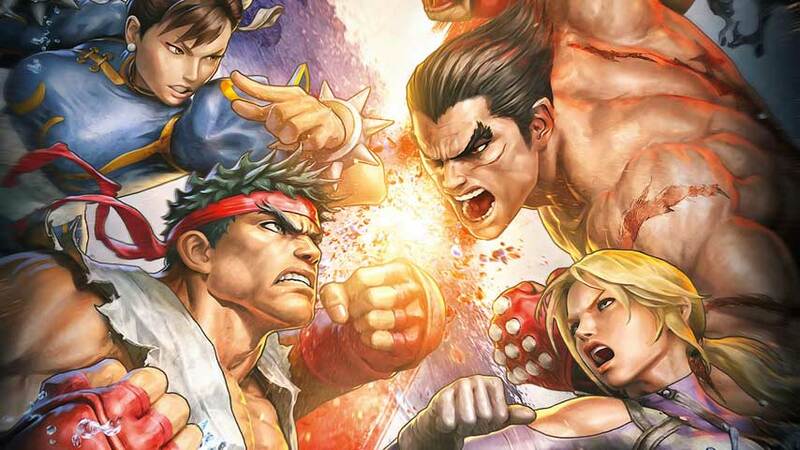 Tekken producer Katsuhiro Harada has assured fans the long awaited Tekken x Street Fighter crossover is coming. “The fact of the matter is that we’re at a pretty far stage into its development,” he said in a Famitsu interview translated by Siliconera. Harada is juggling the crossover with Tekken 7, Pokkén Tournament and Morpheus experience Summer Lesson, but said he hasn’t been too busy to work on Tekken x Street Fighter. The producer said that Bandai Namco is still thinking about when to release the fighter, since both Street Fighter and Tekken are moving into new eras – Street Fighter 5 and Tekken 7 respectively. The game’s counterpart, Capcom’s Street Fighter x Tekken, launched in March 2012. I wonder if Yoshinori Ono ever teases Harada about that?